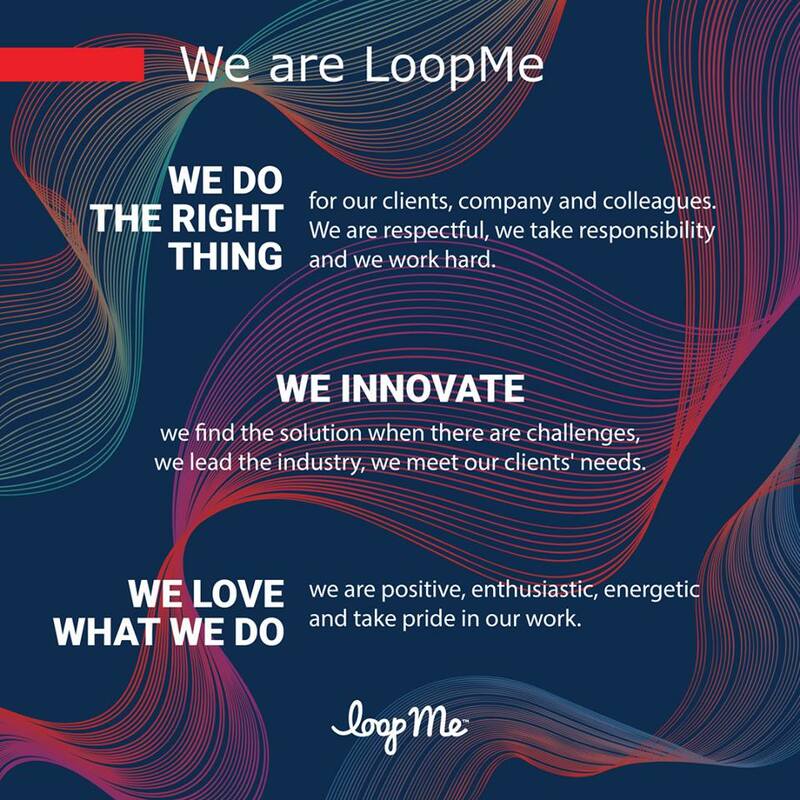 LoopMe was founded with the mission of closing the loop on brand advertising. Our full-stack tech platform harnesses mobile data, using a powerful combination of attribution, Artificial Intelligence and analytics to deliver outstanding campaign performance against brand outcomes — consideration, purchase intent, foot traffic and offline sales. The company was founded by experienced mobile advertising executives Stephen Upstone (CEO) and Marco Van de Bergh (CTO) in 2012. LoopMe has global offices in London, New York, Dnipro, Chicago, LA, Atlanta, Boston, Dallas, Detroit, San Francisco, Singapore, Beijing, Dubai and Johannesburg.